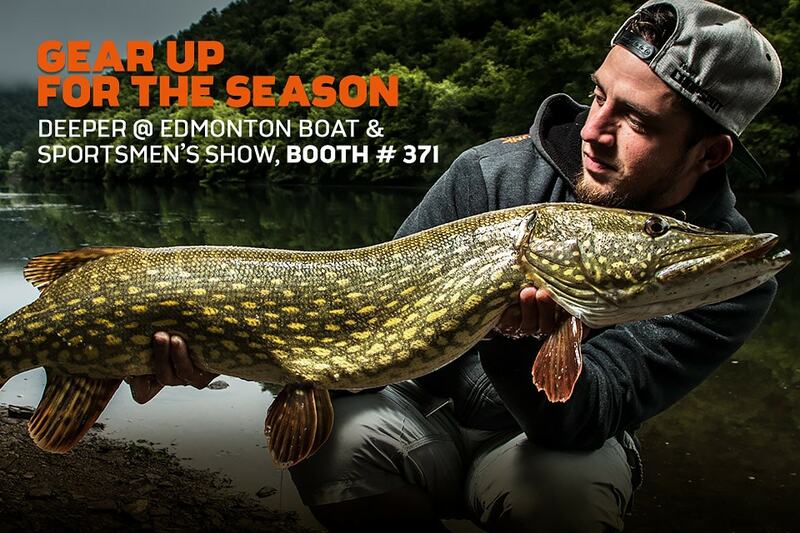 We’re starting the season with a bang at the huge Edmonton Boat & Sportsmen‘s Show this March. You’ll find the Deeper team at Booth 371 together with GCL fishing, who we’re teaming up with for this event. We’ll be showcasing our fish finders, the ideal gear to take your fishing to next level this season. The event runs from 14th to 18th March, so come and meet the Deeper team and see how our fish finders can transform your predator fishing.